Foxconn Technology Group Chairman Terry Gou said the iPhone will go into mass production in India this year, a shift for the largest assembler of Apple Inc.'s handsets that has long concentrated production in China. "For Foxconn, the China market for iPhones is saturated, and labor costs are three times higher compared with India," said Karn Chauhan, a Gurgaon-based analyst at Counterpoint Research. 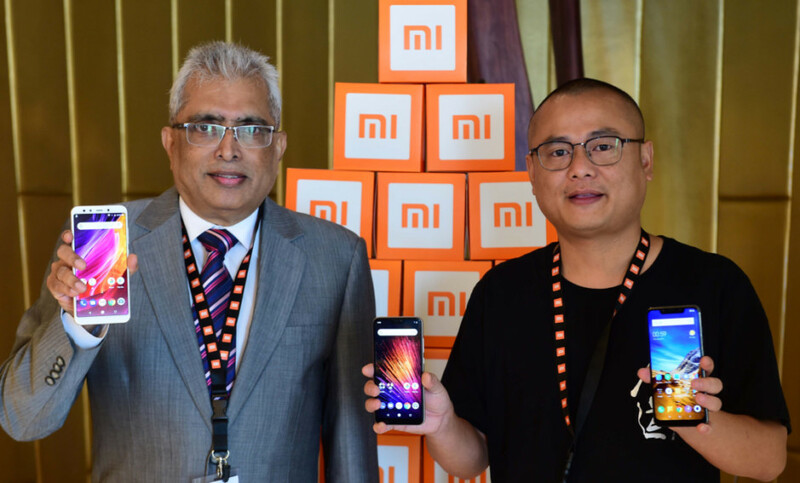 "India is still an emerging smartphone market, it has a lot of potential domestically and could serve as an export hub for the region." Locating more production in India would help diversify Apple and Foxconn's manufacturing footprint away from China amid ongoing trade tensions with the U.S. The Indian assembly line of Foxconn's Hon Hai Precision Industry Co. would serve local and export markets by the time Apple announces its next iPhone models in September, people familiar with the matter have said. 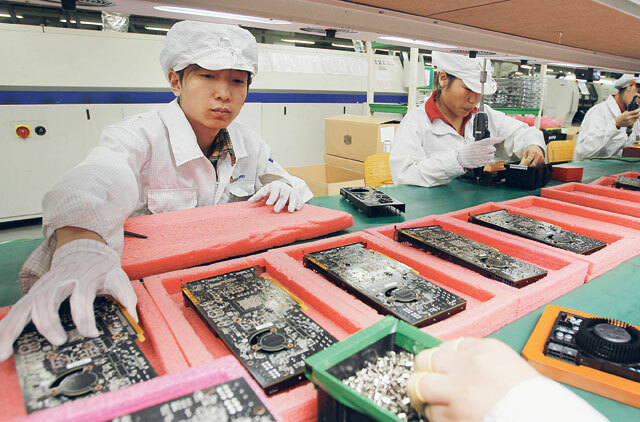 "We are the primary assembler after all," Gou said on Monday. "If our customer wants to boost its scale, it will need to depend on us to grow the comprehensive supply chain." 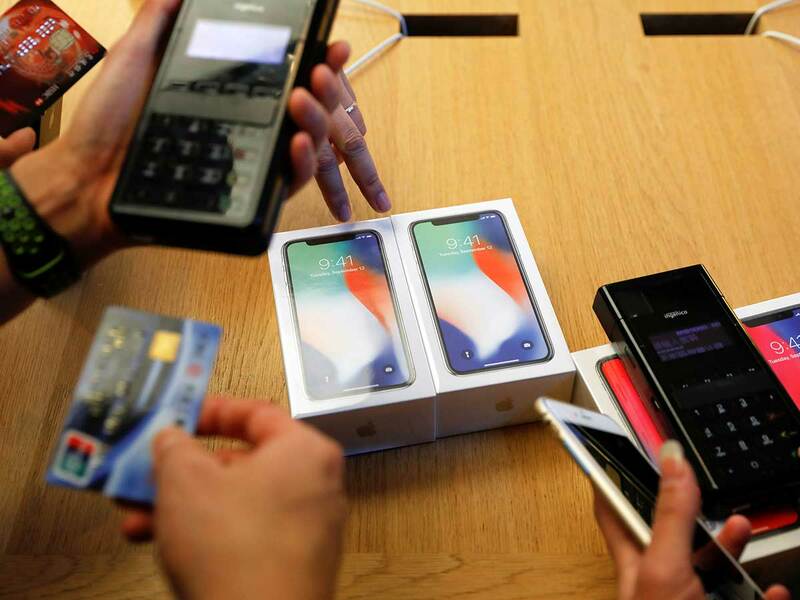 Indians bought more than 140 million smartphones last year, with just 1.7 million sold by Apple, as consumers favoured cheaper models from China. On Xiaomi's Indian website, the Redmi Note 7 has a price of 9,999 rupees ($143), which is about a 10th the price of Apple's iPhone Xs in the country.